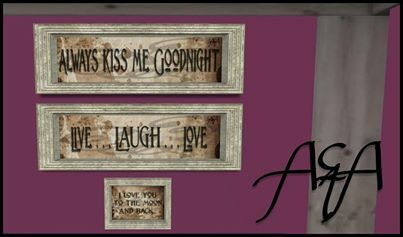 NEW Antique Quote Frames, Come by and check them out. The Galaxy Club & Mall! Endless Summer Hunt by Depraved Nation! A Midsummer Night's Dream 4 Hunt!